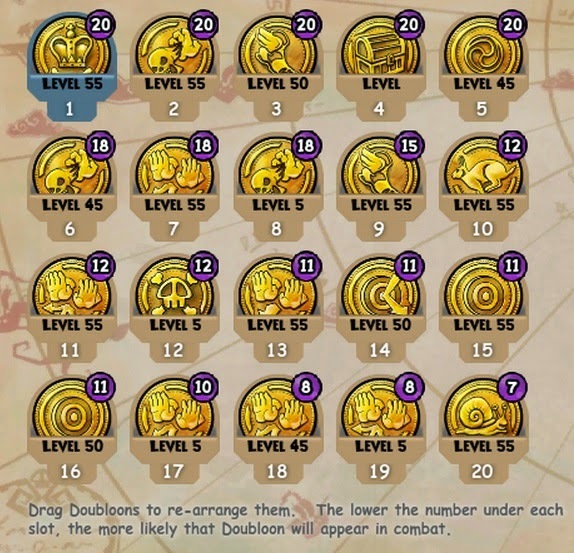 Let's talk about doubloons, These are helpful add on to your battle that you can find in plundering group chests. I'm going to be searching for more chests this week, the ones I have gotten are from Friar Sands battles, Not many but enough to have fun with them. Here's a image posted on twitter yesterday to give you an idea of the varieties. 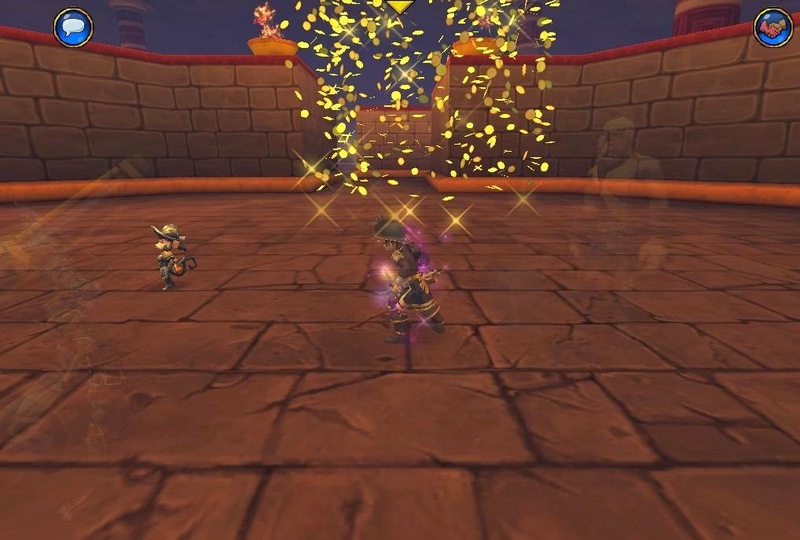 These coins have some fun effects from raining gold on you to Jackrabbit Ju Ju which gives everyone all those boos we all need to get through a big battle. Some even give you extra giving you ninja pigs and death minions. Here are a couple places to find out more about doubloons. If I find more guides on doubloons I'll be sure to add them to this list. Next up Aquila furniture I got a couple of drops in Aquila. 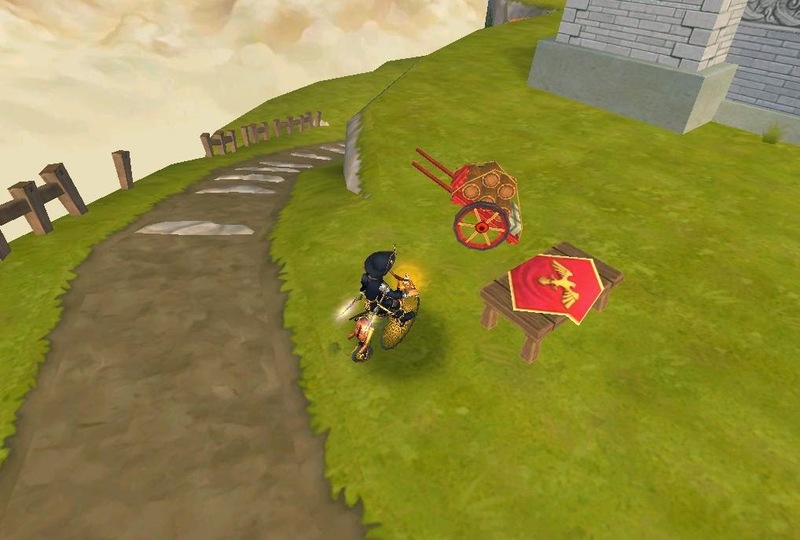 The cart and table in images above, great add on to my Aquilian house I'm decorating. 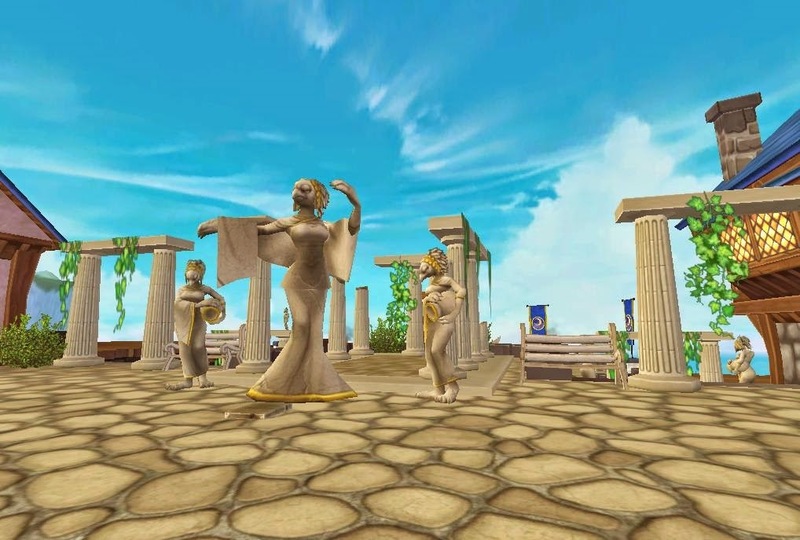 You can also buy many pieces in Nova Aquila inside the The Agora, the housing vendor sales many pieces I posted here. A friend of mine Bad Terri Jones has started decorating her Privateer house with an Aquilian theme. Some pieces are drops like the Aquilan Ruins shown in image below and some are bought. Can't wait to see if finish though what I saw so far is fantastic! 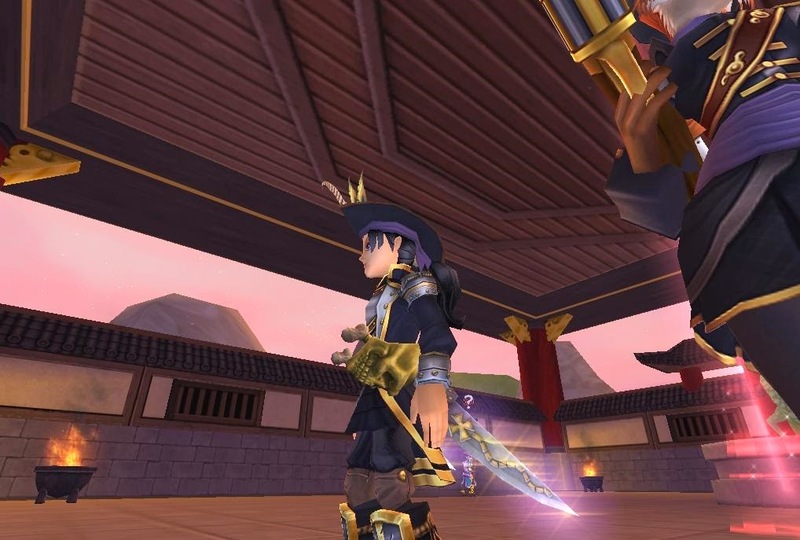 Check out the crowned shop to see these amazing blades I bought, plus new weapons for other classes.